After knocking out Misha Cirkunov in Stockholm, Sweden on Sunday, Volkan Oezdemir will now face Jimi Manuwa at UFC 214 in Anaheim, California. It took only 28-seconds for Oezdemir to put away the top-ranked Circunov in their light heavyweight matchup at UFC Fight Night 109 over the weekend. Just three days later the UFC officially announced his next fight to be against Manuwa on July 29. 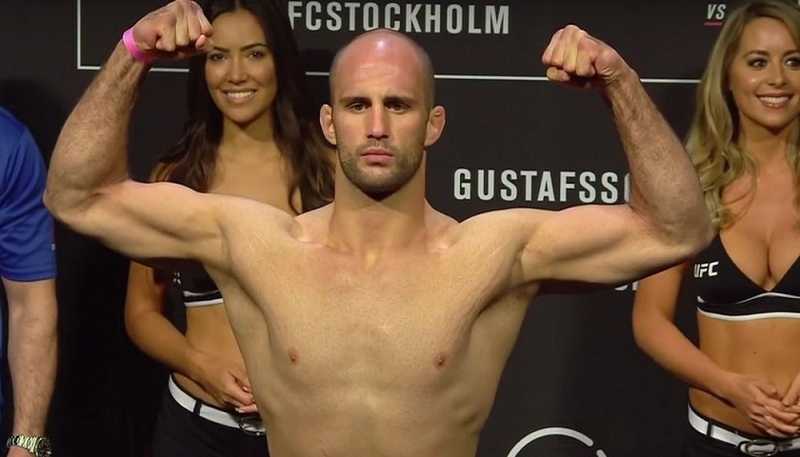 Oezdemir is a perfect 2-0 since coming to the UFC and 14-1 overall. He has back-to-back UFC victories over Circunov and Ovince St. Preux. Manuwa (17-2) is coming off wins over St. Preux and a first-round TKO win over Corey Anderson. UFC 214 from the Honda Center is headlined by the light heavyweight title rematch between Daniel Cormier and Jon Jones.